This morning, I received an email from someone in Africa who has a huge vision for something that she wants to create in her city. Currently she has no funds to make it happen and also there are the normal fears that everyone in this community, faces. We have been a heckuva lot of stuff and she was no exception to this. But the thing about this community, is that we are overcomers. We refuse to be victims of our past! We CHOOSE to stop living life based on that story. Instead, we deliberately design a whole new experience for ourselves, our families and then we want to impact our communities, as well. Anyway, I got this message telling me her story which was definitely harrowing but then we went on to talk about creating the future. And here is my response which I have actually expanded to help you see what is possible for you, if you CHOOSE to be a real member of this community of goal-getters. Thanks for sharing your vision. It is a great one. 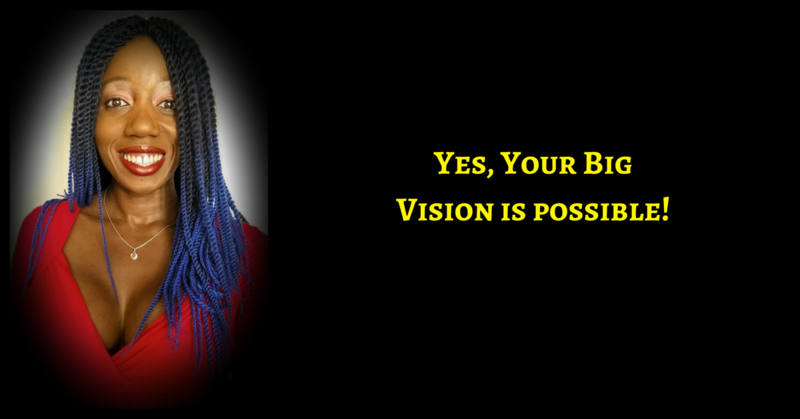 It will need funds to get started so you need to figure out how to monetize your vision. (This is what everyone with a purpose, a calling, a big vision needs to do. Some people pray and wait forever, not realising that their vision is their permission to move forward – We are co-creators with Spirit, not side walkers, waiting to be saved. We get into the fray. We do our bit expecting miracles to happen on the way but not dependent on it! We truly believe that faith/trust with no action is just nonsense! so we take massive action in the direction of our goals. 1. START SHARING YOUR IDEAS WITH PEOPLE and ask them to join you in the vision and donate something towards it – If you are really passionate and DETERMINED, you will be able to make it work. You will have to be consistent with asking for donations until you are able to make the playground pay for itself. 2. 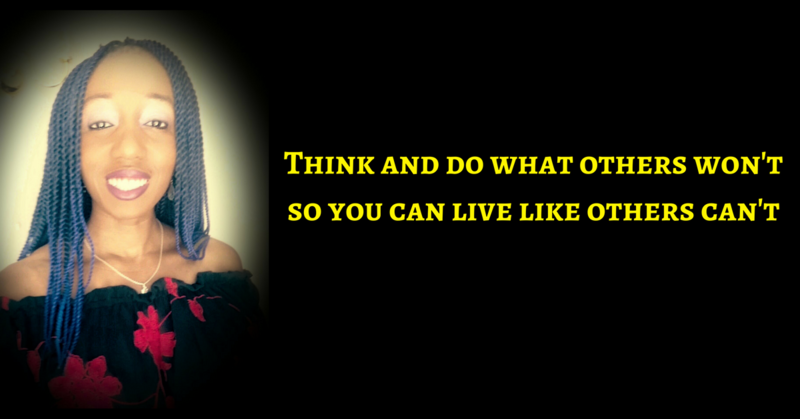 DECIDE TO MAKE MONEY YOURSELF IN AN ONLINE BUSINESS. This is a great way to start doing something to generate more income even if you do not have a lot of money at the moment. You can do affilate marketing where you find a product or service that you believe in, ask the owner or manufacturer if you can be an affiliate for them or join an affilate scheme like Amazon Associates or any number of other ones. And then you start building an audience online and sharing ideas and also selling these things that you are an affiliate for. It is like being a sales person, except online. You can use social media to build an audience and then when you sell anything, you get paid a commission. Both of these ideas will take hard work, courage and consistency to make your vision work. But if you are determined and if you do not give into fear, then you will be a success. You are working hard already, why not focus some of your energy on your own dreams?